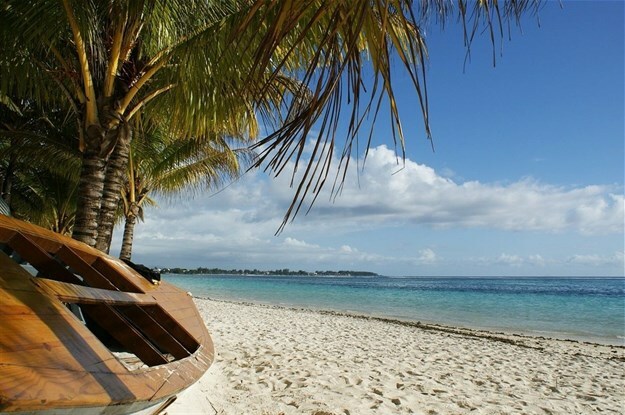 The World Travel Awards (WTA) has announced Mauritius as the host country for its Africa & Indian Ocean Gala Ceremony, which takes place at Sugar Beach - A Sun Resort on 1 June 2019. Graham Cooke, WTA founder, says: "It will be an absolute pleasure to bring WTA to Mauritius for the first time in our 26-year history, and I greatly look forward to welcoming the most senior decision-makers from Africa and the Indian Ocean to this delightful country." "Mauritius embodies experiential travel at its finest – a sparkling crystal in the turquoise waters of the Indian Ocean, it offers a charming contrast of colours, cultures, adventures and tastes." He adds: "WTA has maintained its position as the industry leader for the past 26 years, consistently proving its value as the global benchmark for acknowledging excellence in travel and tourism. I look forward to joining our nominees in Mauritius for what promises to be a fascinating experience." The ceremony will form the third leg of the WTA Grand Tour 2019 – a search for the finest travel and tourism organisations in the world. As part of the Grand Tour 2019, WTA is also hosting ceremonies in Montego Bay (Jamaica), Abu Dhabi (UAE), Madeira (Portugal), Phu Quoc (Vietnam), with the winners progressing to the Grand Final in Muscat (Oman). Voting for the WTA Africa and Indian Ocean regions is open and concludes on 21 April 2019.